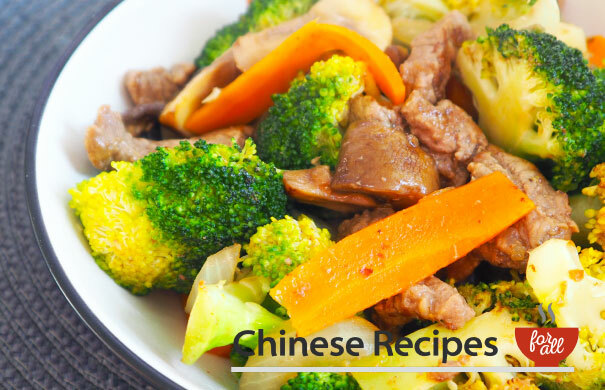 Viewing entries tagged with "Stir Fry"
Succulent beef strips with crunchy vegetables stir fried to perfection. Chicken and veg, seriously what more could you ask for? 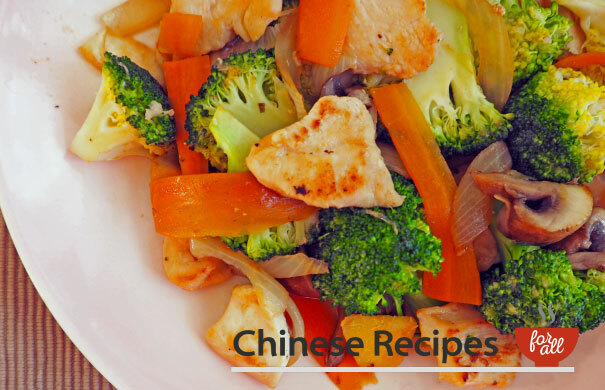 Really easy to cook, give this dish a go!